Arioflow, the solution for risk management, can be combined with drones. 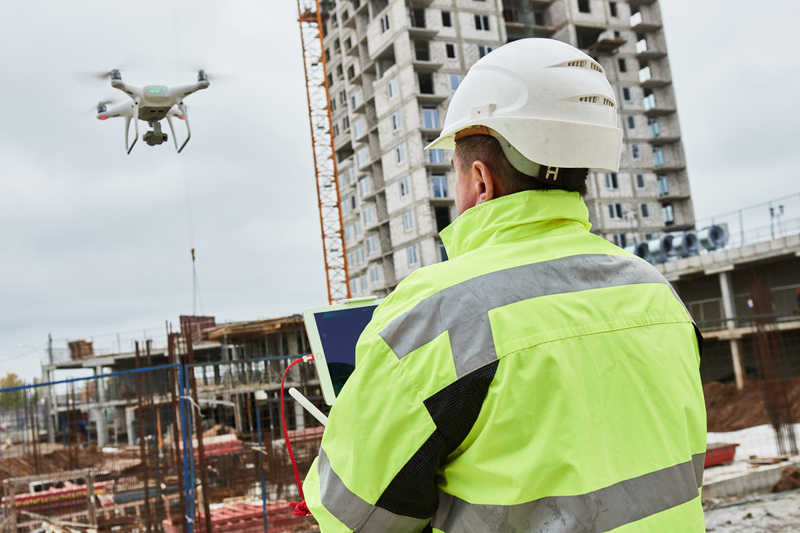 Our complete range of drones covers areas of activity such as the inspection and monitoring of industrial sites in the security market. Our real-time warning and doubt removal system neutralizes the nuisance power of unwanted intruders based on multiple sensors. All these solutions, fully automated, offer optimal security and exploitation, in the face of new threats and risks to which any type of site may be exposed. Hexarator electric drones and electric observation quadrotor for professional use drones. A sophisticated device that can act according to its own choice of options. The drone must adhere to a number of rules to ensure the safety of drones, people and sites. An electronic and computer system autonomous in real time to see and avoid any obstacle. The drones send all information collected during their missions. Arioflow combined with drones built according to the need to inspect and monitor industrial sites.